This is not the first time Pai has gotten on Big Telecom to take care of the growing problem of robocalls. Back in November 2018, the FCC Chair sent letters to several providers asking that they implement a caller authentication system to combat call spoofing. He said they had until the end of the year to come up with something or the FCC would take action. He didn’t get the reaction he had hoped for since no carriers have implemented any measures and have only offered up excuses as to why they haven’t. Most claim they need more time than they were allowed. Granted a couple of months is not much time to develop and deploy such a system. AT&T, for example, says it won’t be able to implement measures until 2020. Pai issued his response to the excuses in an official FCC statement today along with another threat. Companies now have until the end of 2019 to set in place a “robust caller ID authentication” protocol or face FCC intervention. "Calls traveling through interconnected phone networks would have their caller ID 'signed' as legitimate by originating carriers and validated by other carriers before reaching consumers." 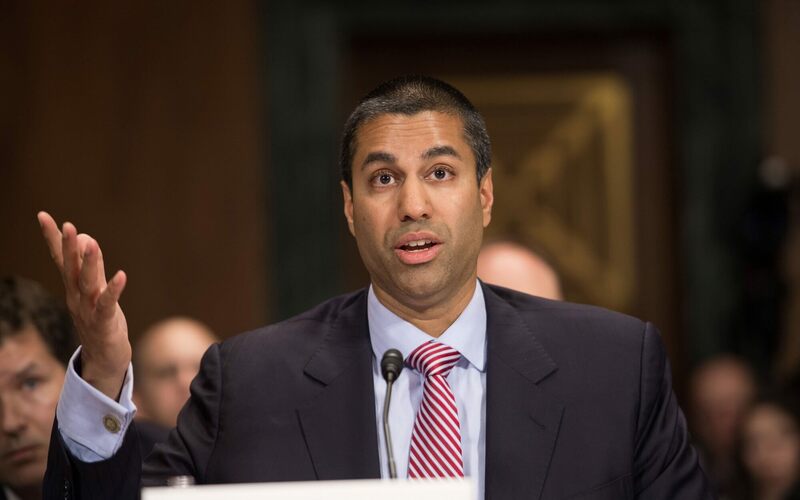 The FCC said it was prepared to “consider regulatory intervention if necessary.” This intervention is likely to take shape as fines against carriers. The Verge notes, Congress has already introduced legislation that would allow the FCC to impose higher punishments against robocallers. However, even if passed, it is sometimes hard to enforce such fines against fly-by-night companies that reside overseas. Addressing the problem at the provider level seems more practical and certainly has more teeth when violations occur. The solution suggested by the FCC is an authentication framework that it calls SHAKEN/STIR, which stands for Signature-based Handling of Asserted Information Using toKENs (SHAKEN) and the Secure Telephone Identity Revisited (STIR) standards. SHAKEN/STIR, in a nutshell, authenticates telephone numbers as calls pass through different networks. This validation presumably eliminates the ability for a company to assign a different originating phone number as the call is transferred between carriers before reaching the customer. As mentioned, AT&T says it will need until 2020 to implement such a system. Pai says it and others have precisely until 2020 to launch the solution. We’ll have to see where this goes come this time next year.